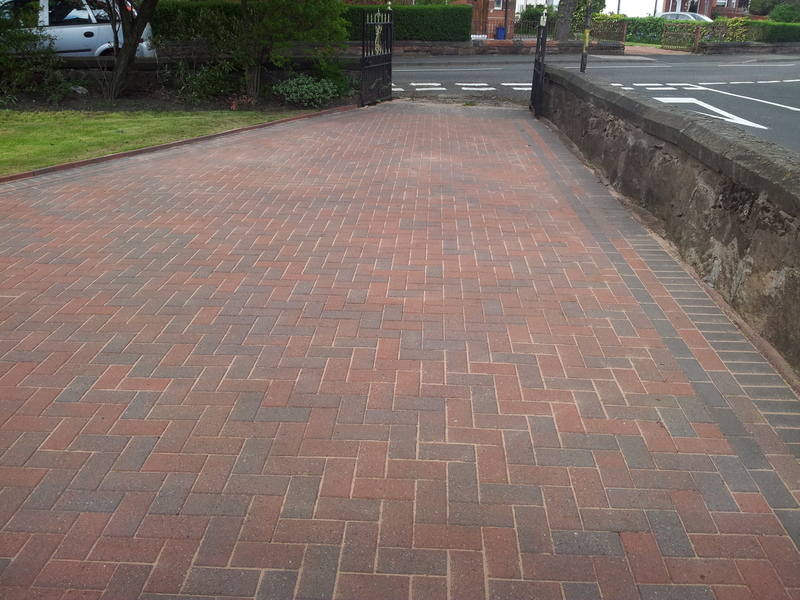 Driveway Cleaning in and around Glasgow. Below is some example of our work from our various range of services. 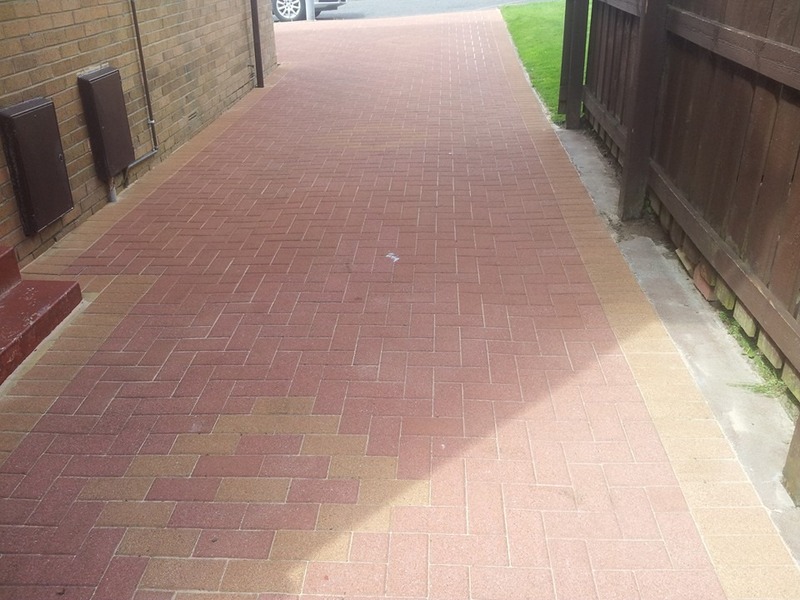 If you are looking for more information then visit our Driveway Cleaning page. 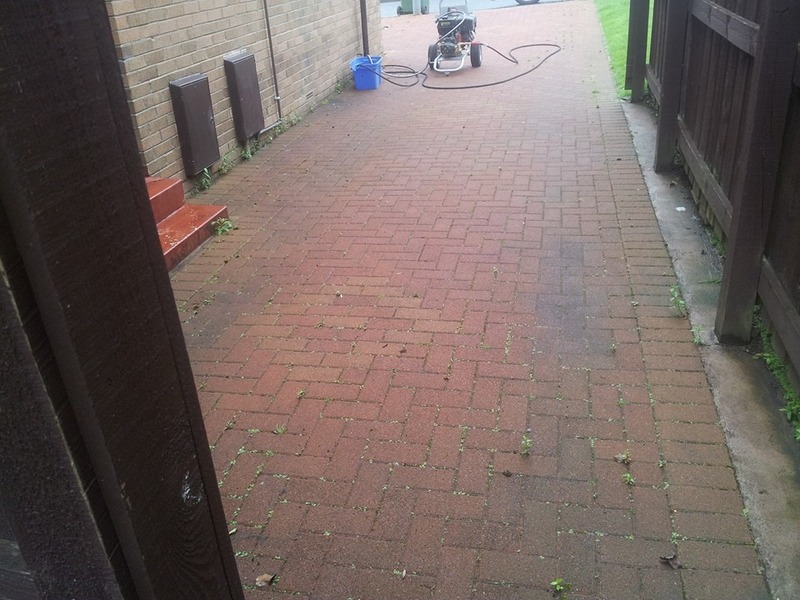 Monoblock Cleaning in Glasgow and surrounding areas. Below is some example of our work from our various range of services. 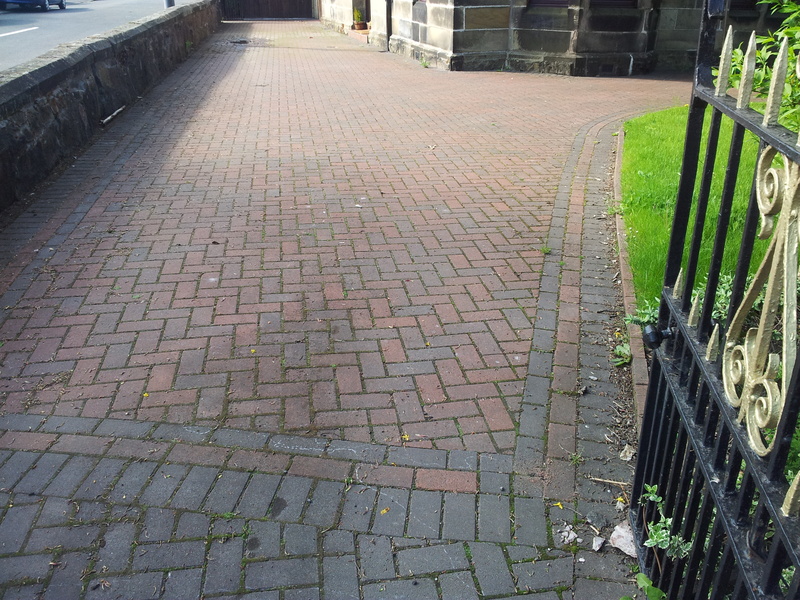 If you are looking for more information then visit our Monoblock Cleaning Glasgow page.